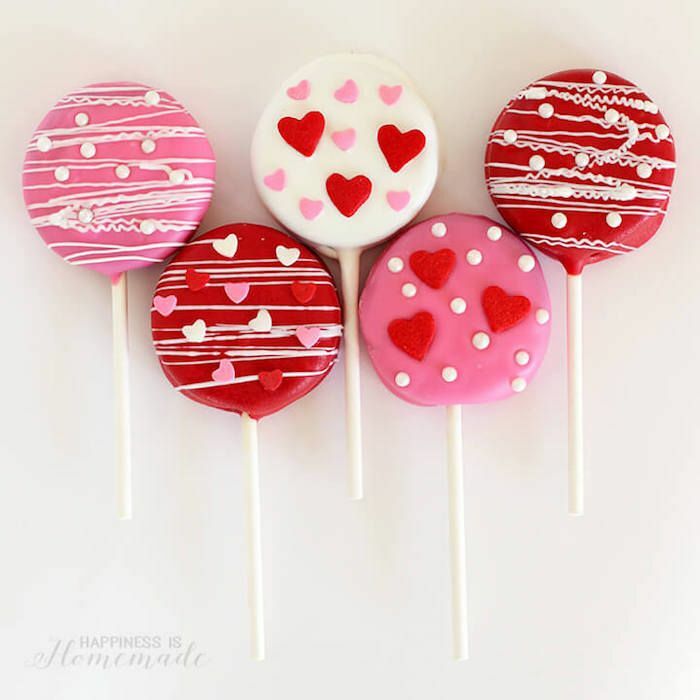 13 fun and easy Valentine's Day treats for the classroom. Party saved! 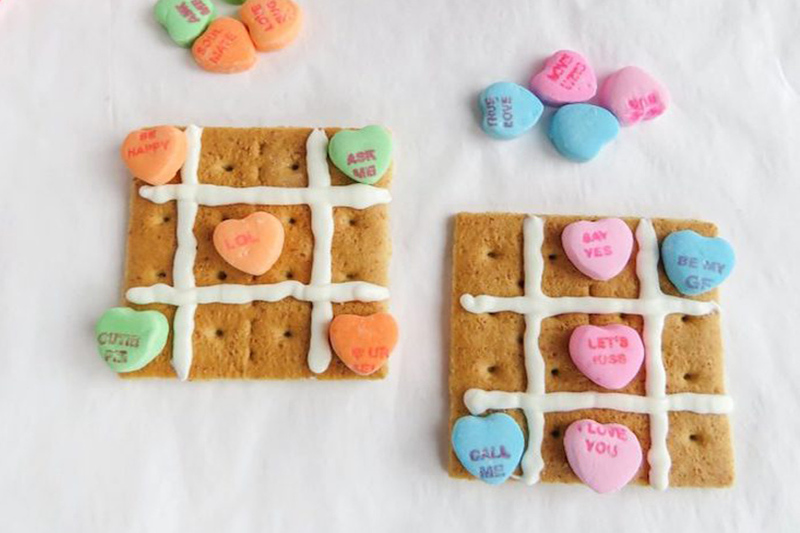 12 fun and (super) easy Valentine’s Day treats for the classroom. Party saved! 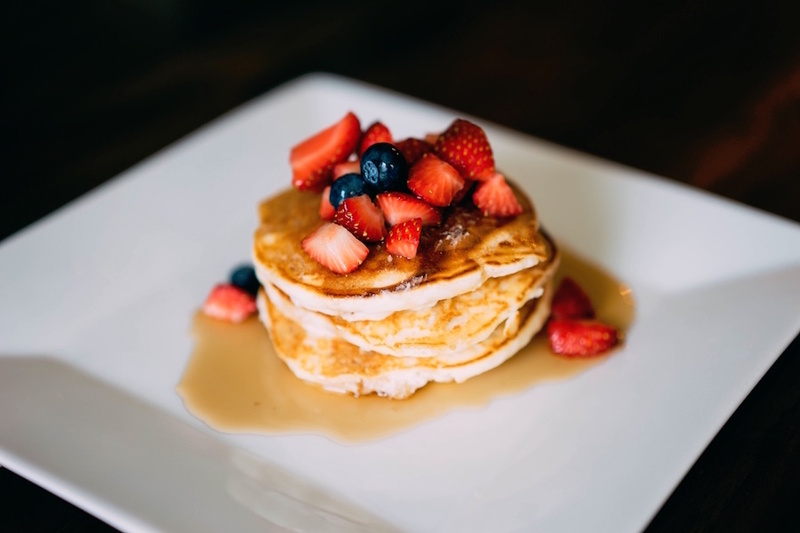 My kids’ classroom Valentine’s Day parties are looming, and it’s time to start thinking about those sweet treats I signed up to bring. 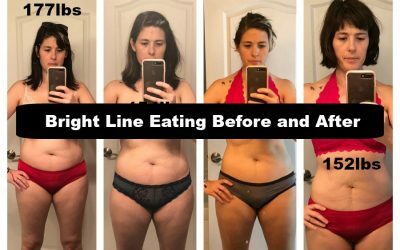 I’m setting my goals higher than just grabbing store-bought cookies this year, but not so high that I totally stress out. Which is why I’m so happy to have found 12 really fun Valentine’s Day treats for the classroom that are super easy to make. Phew. 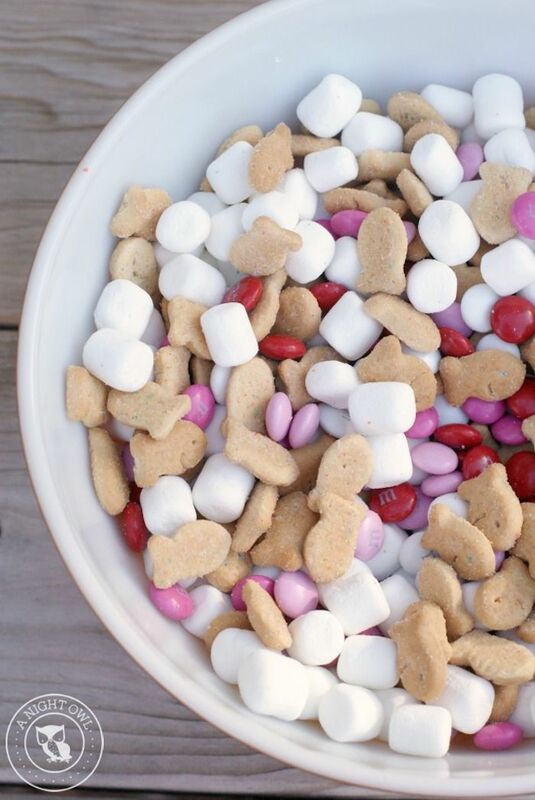 Related: Ditch the store-bought candy for these easy homemade Valentine’s Day treats for the kids. 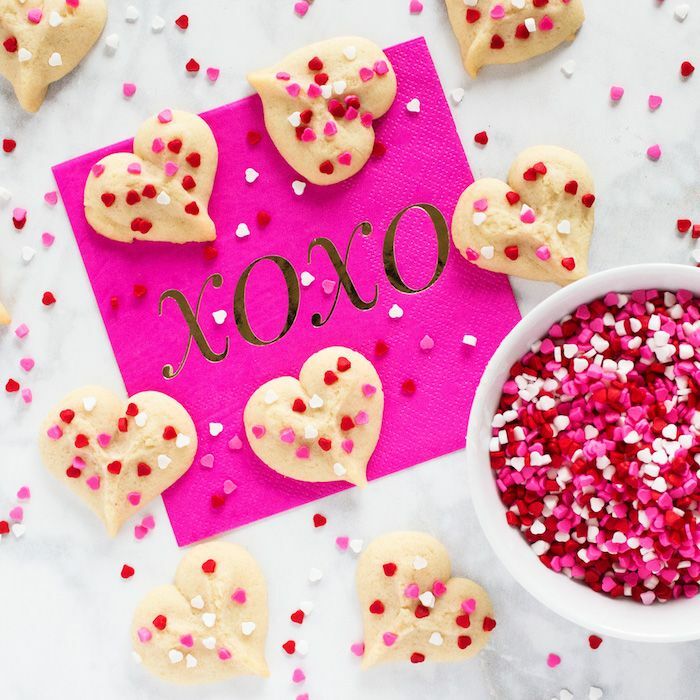 Some simple iced sugar cookies are perfect for a class party, and these gorgeous ombre Valentine Sugar Cookies at Alice and Lois kick them up a notch without any extra work. 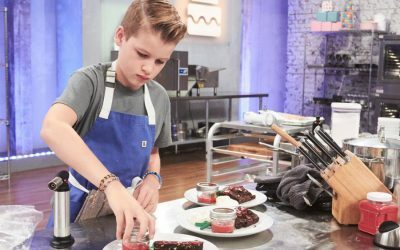 Just start with a light shade of pink frosting, ice a few cookies, add a few more drops of coloring to the frosting, ice a few more cookies, add more color, and so on. 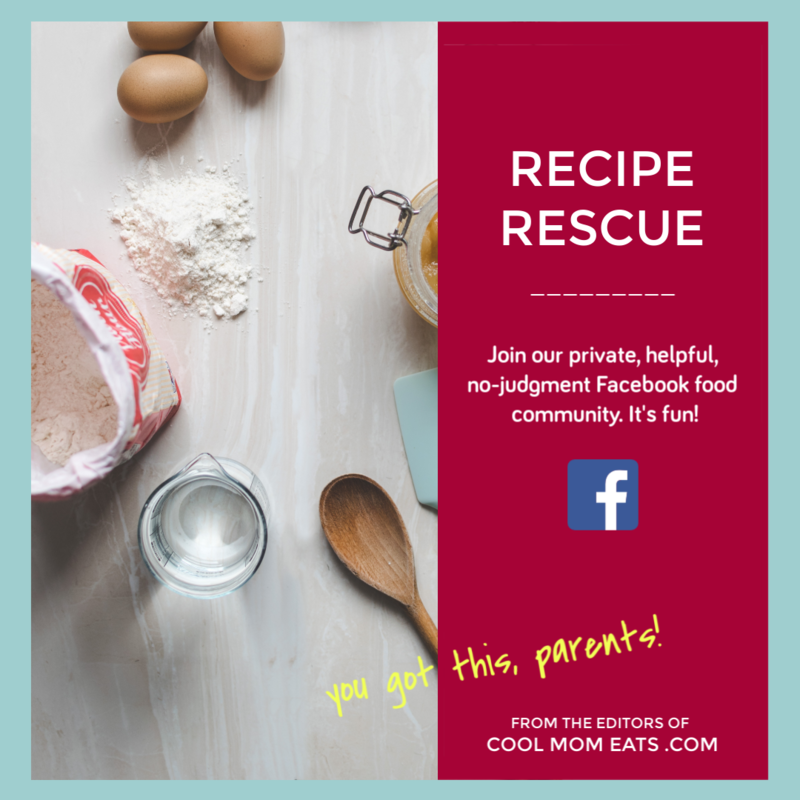 And, hey, nobody will be the wiser if you start with store-bought sugar cookie dough. Adorable! 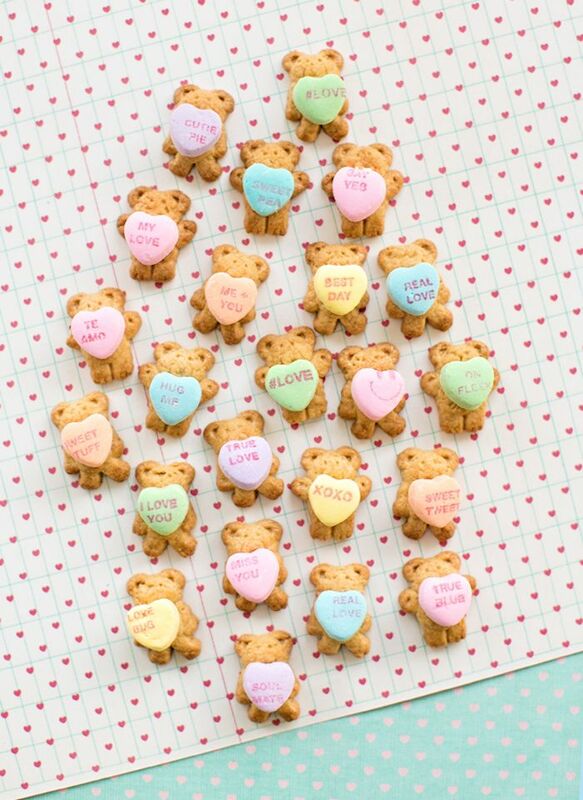 These Teddy Grahams holding Candy Hearts at Hello Wonderful will get a resounding Awwww! from the kids when you deliver them on Valentine’s Day. And wait until you see how easy these are to put together. Buy the ingredients for this S’mores Snack Mix recipe at A Night Owl and let your kids make it themselves. You know, while you eat bonbons in a bubble bath. Ha! Related: Chocolate boxes for Valentine’s Day that are way cooler than the kind you can pick up at the drugstore. 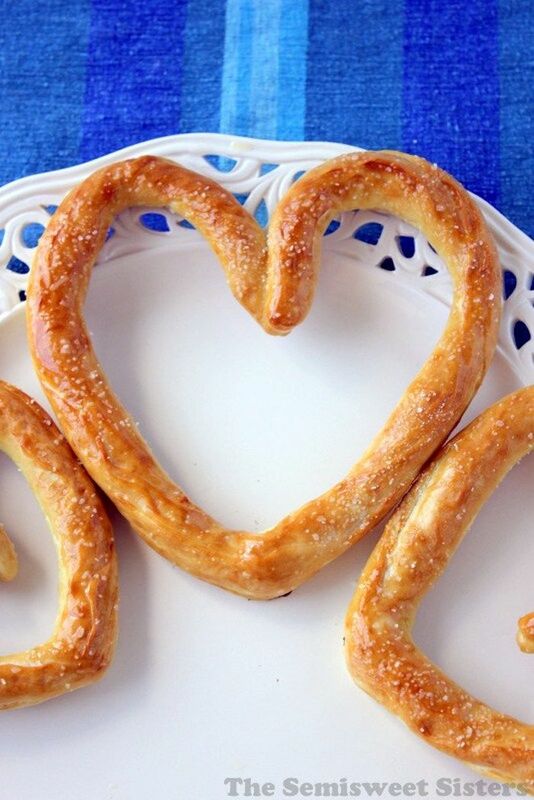 If you’re looking for a salty snack to bring to the classroom instead of more sweets, these Heart-Shaped Soft Pretzels at The Semisweet Sisters are perfect. I’d make them about half the size for a class party, but either way, they’re easier to make than it might seem. And, shhh, store-bought crescent dough can make them even easier. 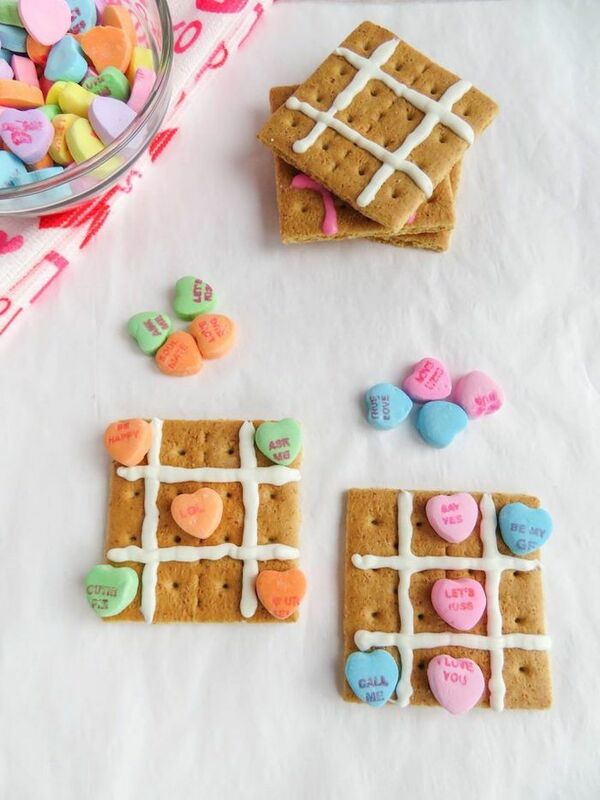 Win big this Valentine’s Day by bringing in snacks and a game — it’s easy with this all-in-one Valentine’s Day Tic-Tac-Toe Snack at Sippy Cup Mom (above & top). If you think that the board is made with frosting that’s bound to get messy, think again. Melissa is way smarter than that. 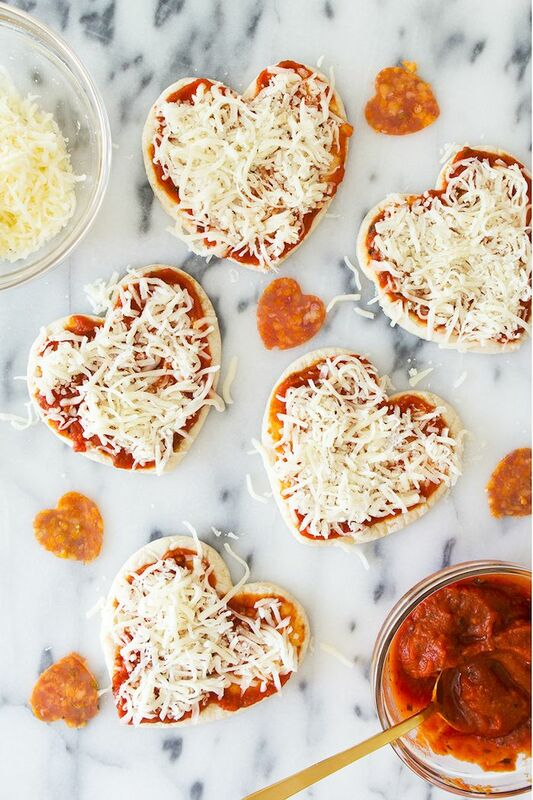 If your kid’s classroom party happens at lunchtime and you’ve been asked to contribute to the spread, you have to check out these Heart-Shaped Pizzas at Sarah Hearts. Perfect, right?! 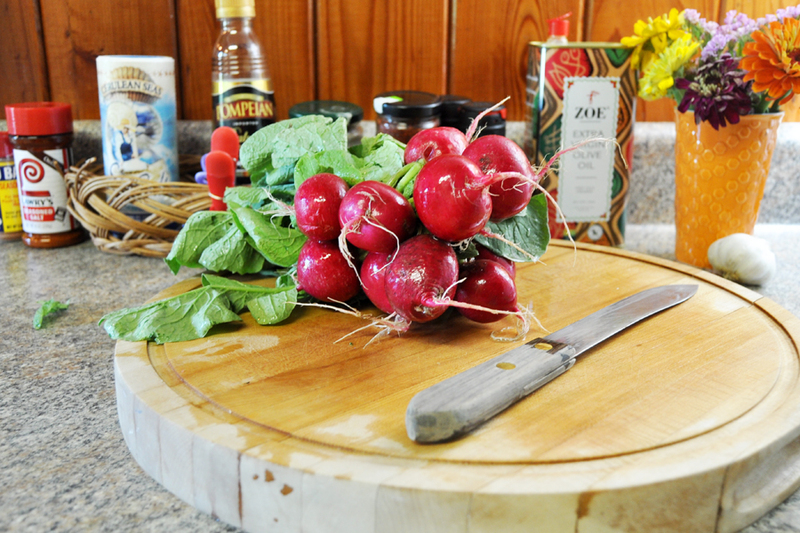 And her tip for the pizza crust makes these incredibly easy. 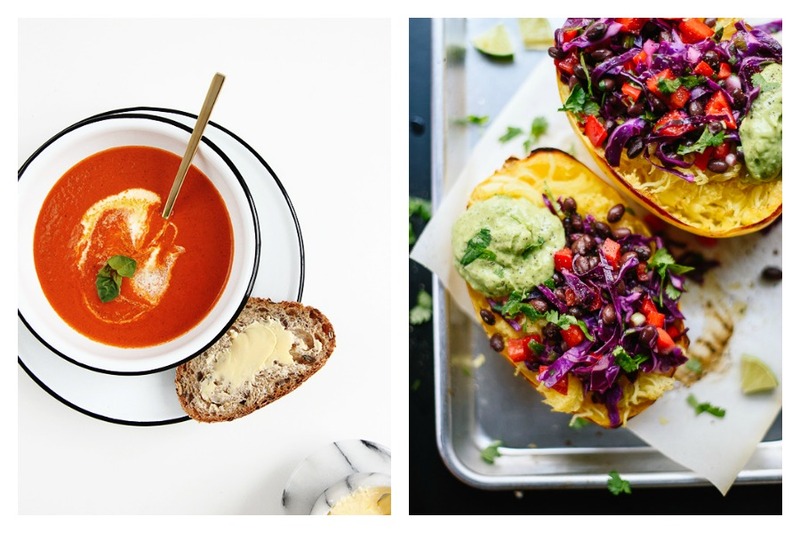 Related: 6 ideas for a really fun Valentine’s Day lunch for the kids. 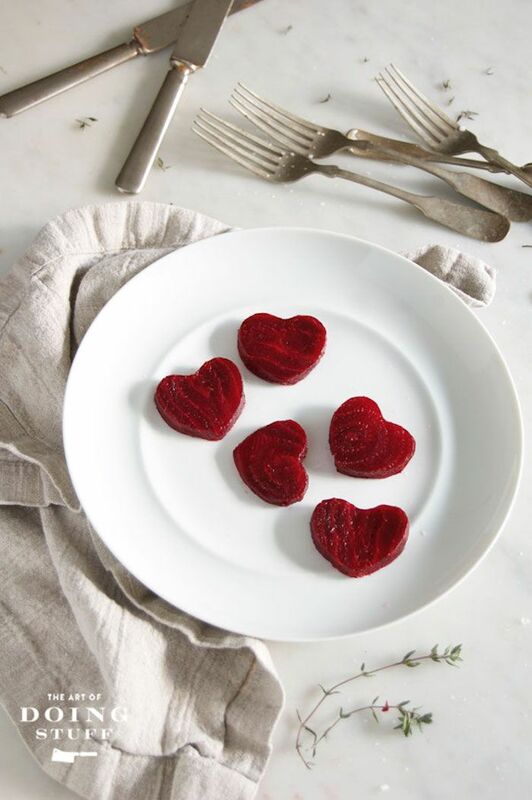 My kids would think these Heart-Shaped Beets at The Art of Doing Stuff are about the meanest thing I could bring to their class party, but if yours love their veggies — or your school has incredibly strict rules about classroom snacks — go for it. You can also make them using strawberries or red peppers, which would work nicely for a Valentine’s Day lunch spread. Okay, back to the sweets! Dipping Oreos in chocolate is one of the easiest — and tastiest — treats you can make, so check out Heidi’s tips for how to make perfect Valentine’s Day Oreo Pops at Happiness is Homemade. These will be a massive hit at any class party, I guarantee it. 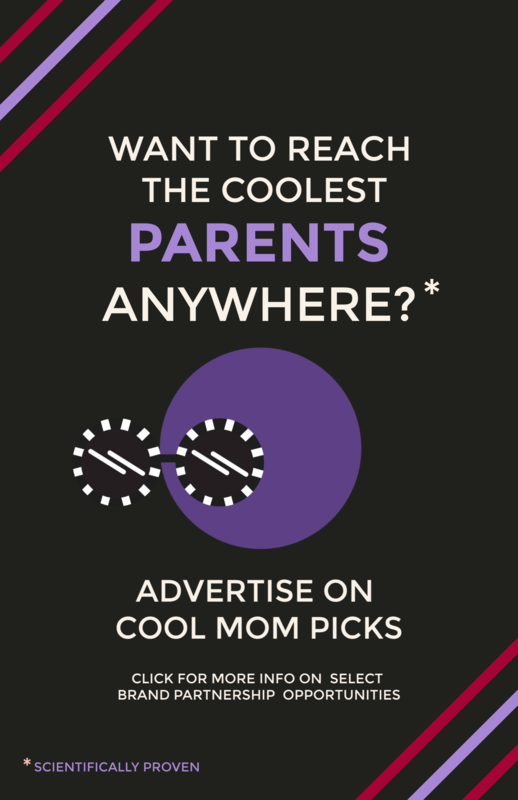 If you have older kids or maybe kids who are, uh, too cool for pink hearts (psh! 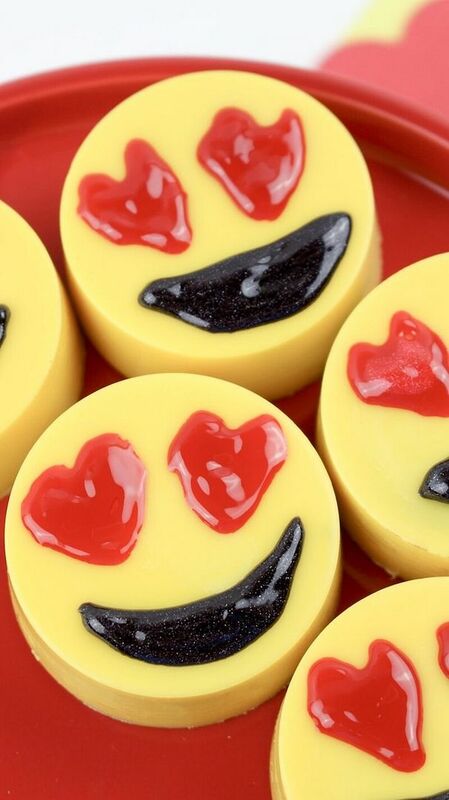 ), try these Emoji Valentine Oreos at Dorky’s Deals. 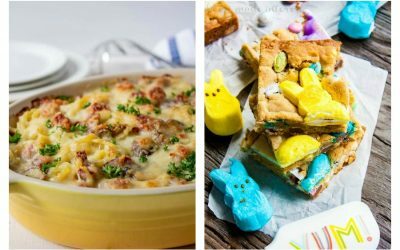 They are much easier to make than they look, and you know the kids will absolutely love them. Or, expanding-heart them. 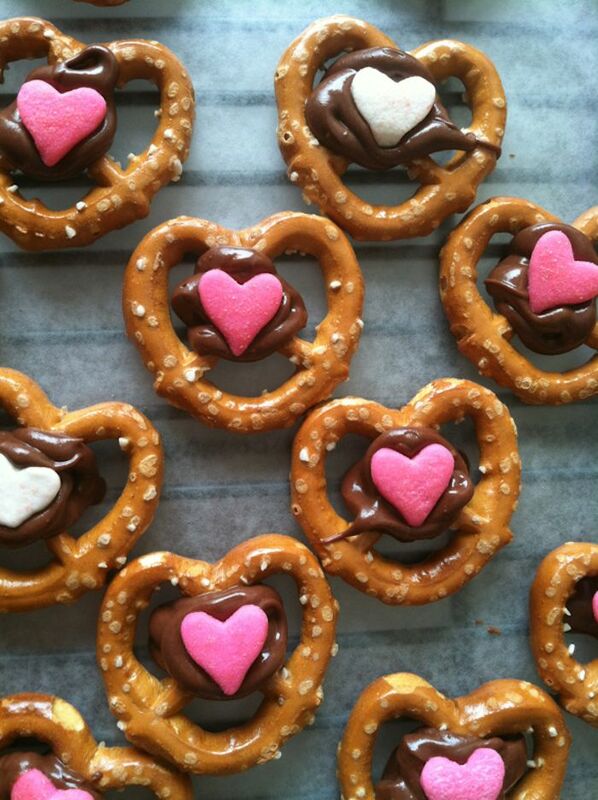 The colors on these Chocolate-Dipped Pretzel Rods at Love from the Oven are gorgeous, and they’re so simple to make. Especially if you have the kids help: They can dip and sprinkle while you supervise. Just make sure to have them watch the video first so that they know what they’re doing and can at least try to keep from making a humongous mess. Spritz cookies are my go-to during the winter holidays because it’s so fast and easy to make a ton of them at once. 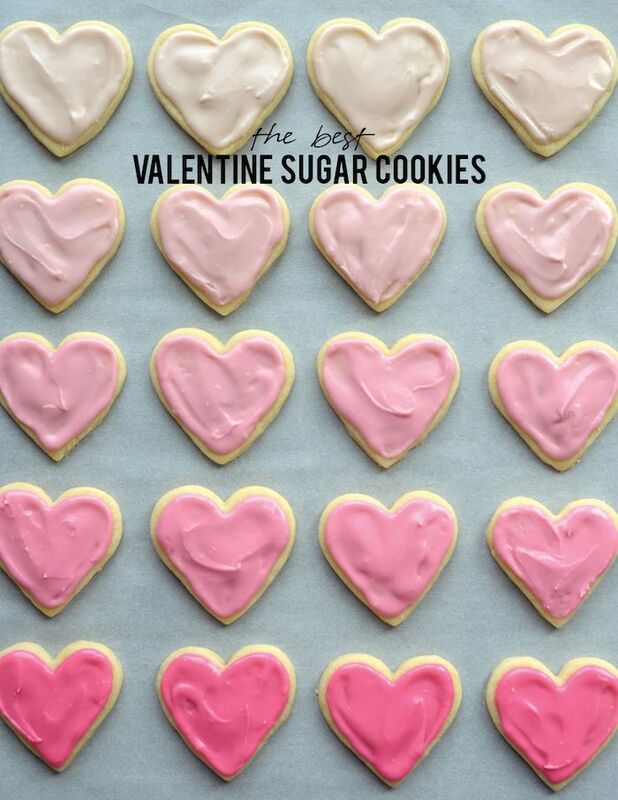 So how have I never thought of making Valentine’s Day Butter Spritz Cookies? 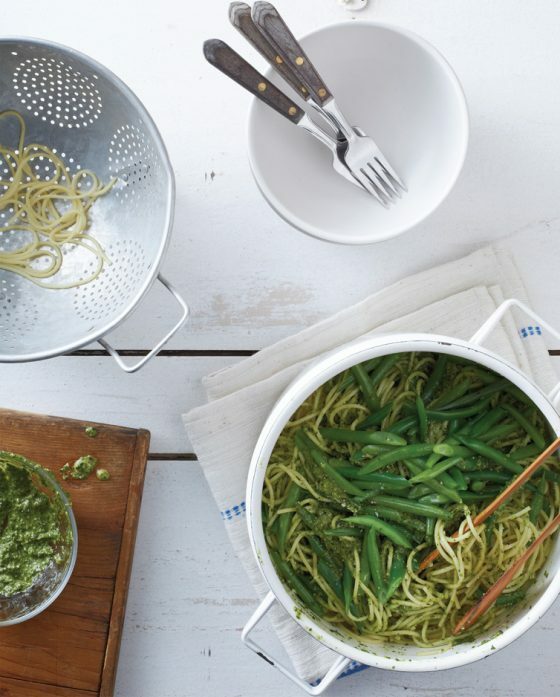 This recipe at If You Give a Blonde a Kitchen is both delicious and totally brilliant. 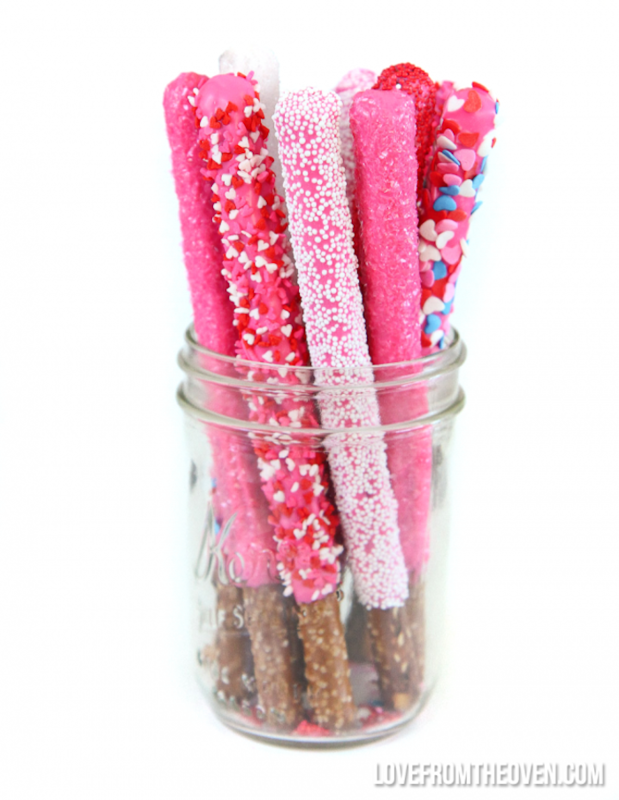 The chocolate-covered pretzels that we found at The Paper Piñata while searching for easy homemade Valentine’s Day treats for kids last year are what you make when it’s 9:00 pm and you realize, OMG, Valentine’s Day is tomorrow! Sweet-and-salty makes everyone happy, plus these look like you spent hours on them. Disaster averted.